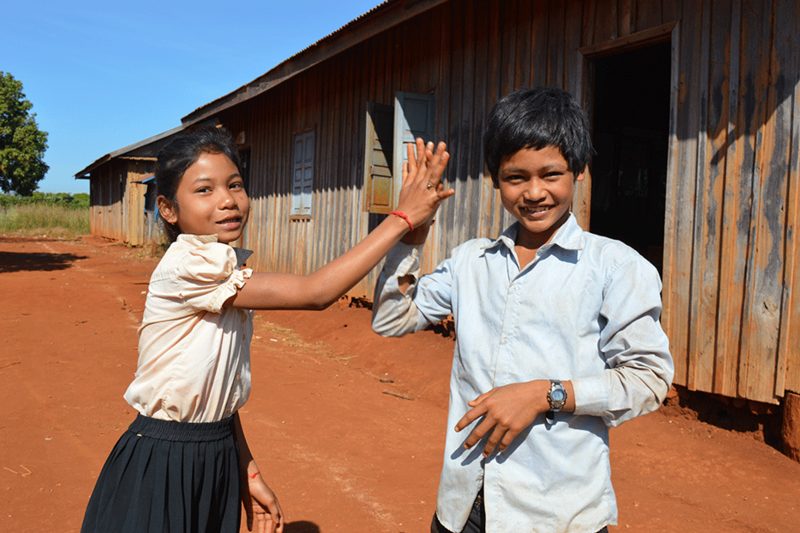 In Cambodia, children from ethnic minority backgrounds once struggled in the school system. Classes were taught in Khmer: a language they did not speak. But the introduction of a multilingual education program has been a gamechanger. 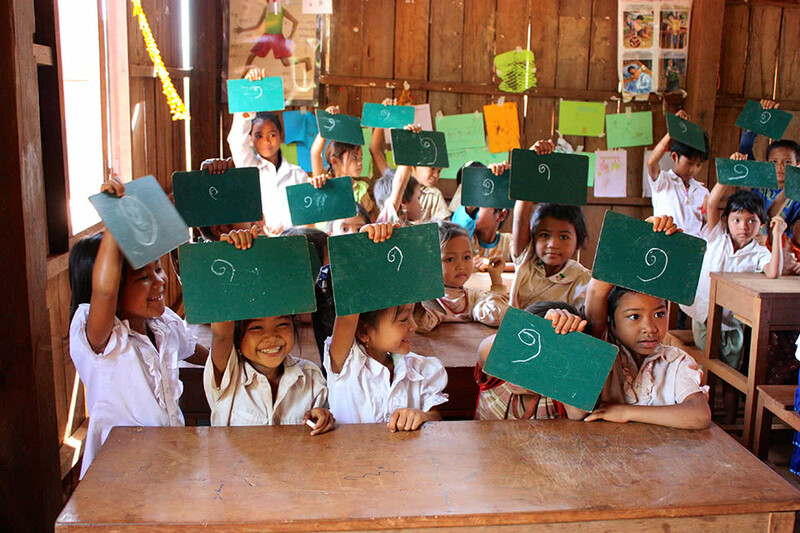 In Cambodia, CARE is helping children from remote ethnic groups go to school and learn in their native language for the first time. 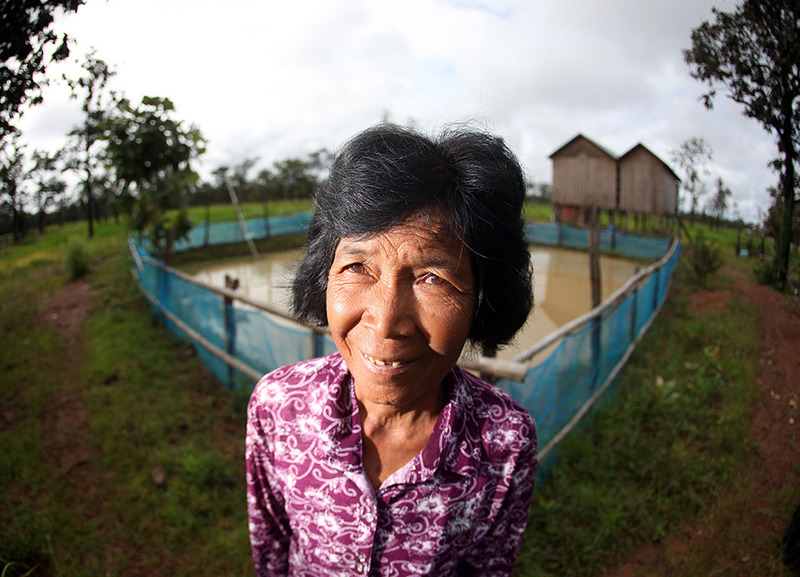 A Village Savings and Loans project enabled Mak to improve her life and give her family a better future. 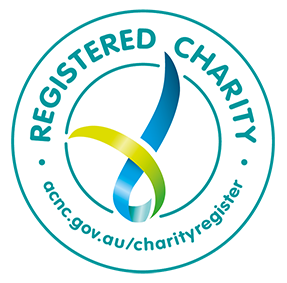 In late 2014 CARE Cambodia hosted an influential delegation from the USA and Australia.